Sony has announced the roll out of Android 7.0 Nougat update for the Xperia XZ and the Xperia X Performance. The update brings a lot of new features for the two devices. 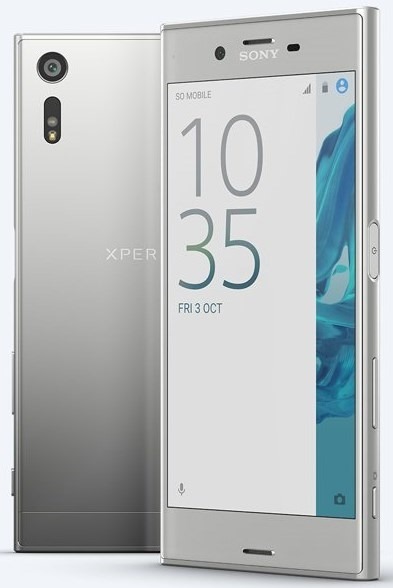 The Sony Xperia X and the Xperia X Performance were announced at the IFA tech show, in Berlin, in September, and were launched with Android 6.0.1 Marshmallow out of the box. With the availability of the Android 7.0 Nougat update, the Phones now have Multi-window support from Google’s AOSP, and better battery life tweaked by Sony Xperia. Google Now is now integrated with the Xperia home screen app. The stock Messaging app in the two Xperia devices now let you share video and audio files. The camera app in the Xperia X Performance, has been updated to include manual settings control for the camera. This includes support for manual focus, and shutter speed controls. Here is a video showcasing the new features of the Nougat update for Xperia devices. Sony says that the Android 7.0 Nougat update for the Xperia XZ and the Xperia X Performance is being rolled out in phases, for different regions. You can manually check for the update by navigating to the Settings > About Phone > Software update.